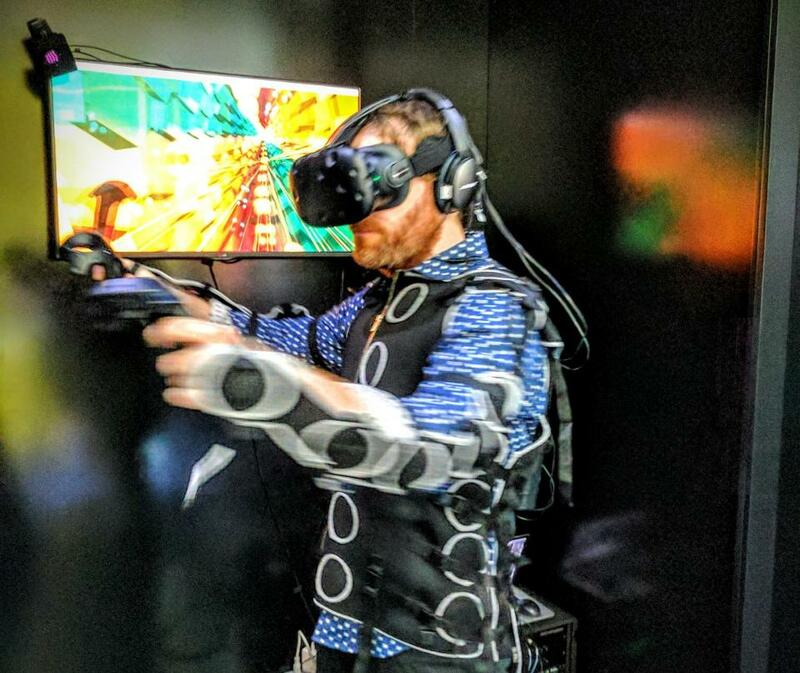 A full body haptic suit (also known as haptic vest, gaming suit, VR suit, or tactile suit) is a wearable gadget that provides haptic feedback to the body. Haptic feedback, or haptics, is the sense of touch artificially recreated by applying forces or vibrations. 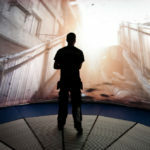 We gathered a list of the most relevant full body haptic suits that are currently under development or already exist. 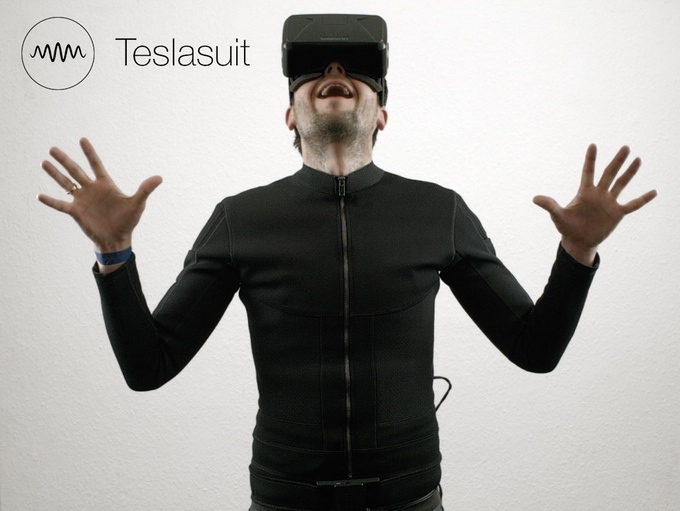 The Tesla Suit is a full-body haptic suit that allows users to feel what they play. It’s a smart textile gaming suit that lets people interact with virtual environments in ways that were not possible before. 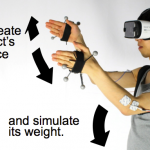 Its electro-tactile haptic feedback system offers the ability to touch and feel any virtual object inside the VR world. 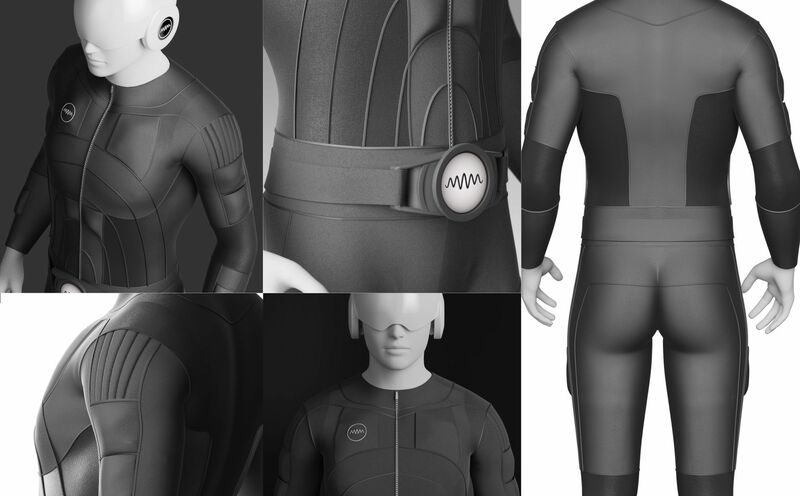 The Teslasuit transmits sensations to the body by neuromuscular electrical stimulation, something commonly used in rehabilitation and athletic training. The stimulations are very similar to the body’s own native language. Multi-Platform: Compatible with all PC-based VR headsets. 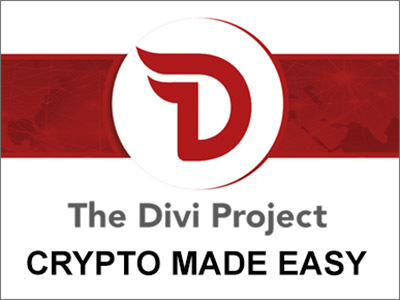 Includes software support for 3rd party tracking cameras for expanded tracking capabilities. Haptika is a Pakistani development that intent to deliver immersive interaction in virtual reality applications and gaming. This vested suit allows people to touch and experience the different temperatures of a virtual environment. 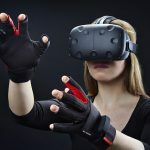 They provide wearable haptic feedback systems with motion capturing ability and temperature sensations for a deeply immersive virtual reality experience. 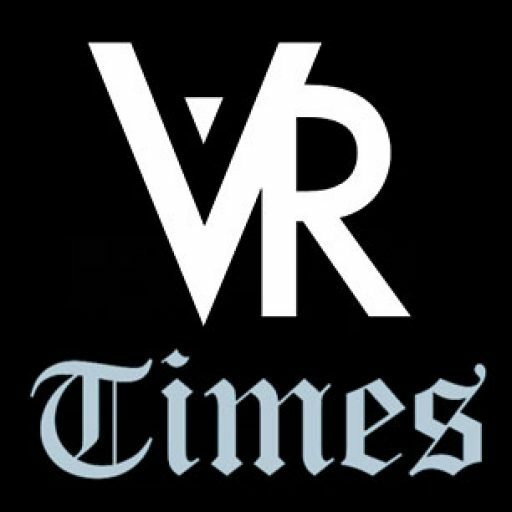 AxonVR develops haptic technology that allows realistic sensations in VR applications or video games. The HaptX™ is a haptic textile suit that simulates lifelike touch, it allows wearers to feel the temperature, vibration, motion, shape, and texture of virtual objects. The HaptX Skeleton is a lightweight exoskeleton that further extends the immersion by applying physical forces to people’s bodies. 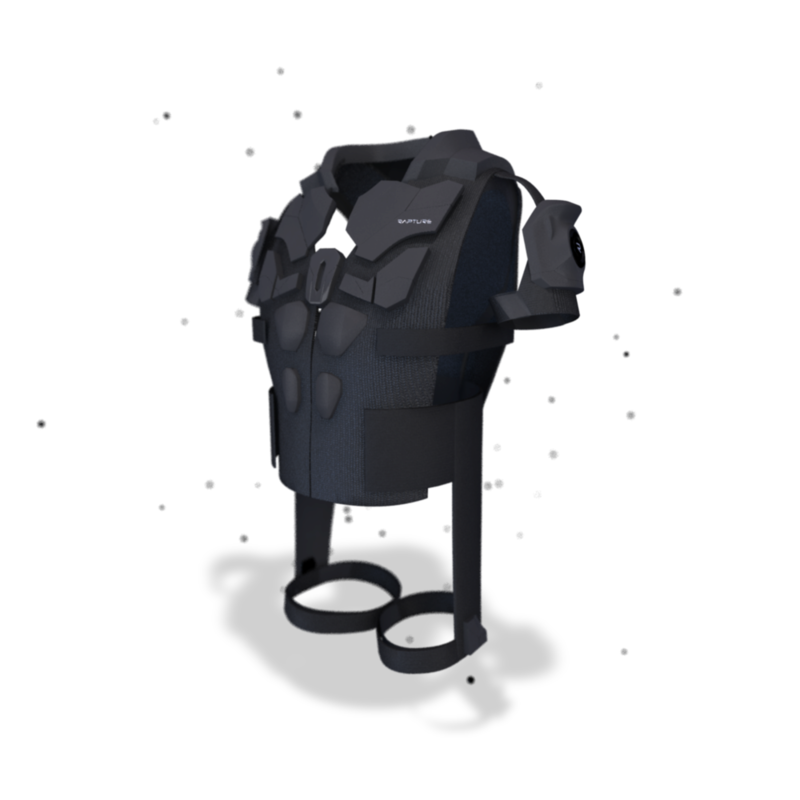 The companion Rapture Vest is the haptic suit exclusively used for The Void, it delivers high-speed performance, and fluid gameplay to the player. 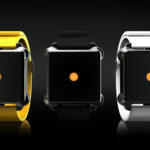 The light and adjustable design allow players to comfortably enjoy their virtual experiences. Environmental effects can be felt from several points within the vest which use four types of haptic feedback. Every laser, bullet, and creature interaction can have its own specific hit location and feel. 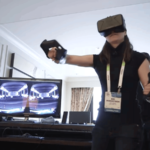 The Rapture Vest gives life to every virtual object you may find in VR. The Synesthesia Suit was developed to support the multi-sensor concept behind the VR video game “Rez Infinite”. The 26 actuators vibrate all over the player’s body along with the music and it also lights up via LED lights. Vibrations have an element of texture in them to which the light patterns and LED colors synchronize as the game progresses. 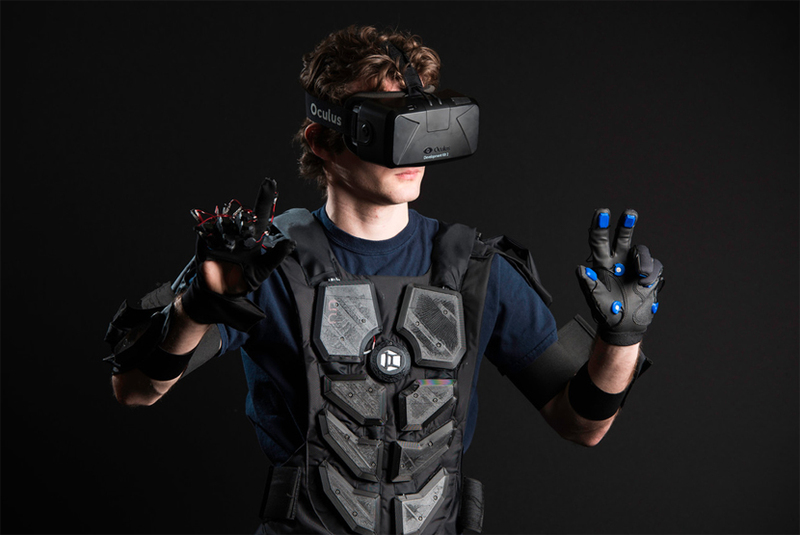 This multimodal suit allows players to experience music through the senses of hearing, touch, and sight. 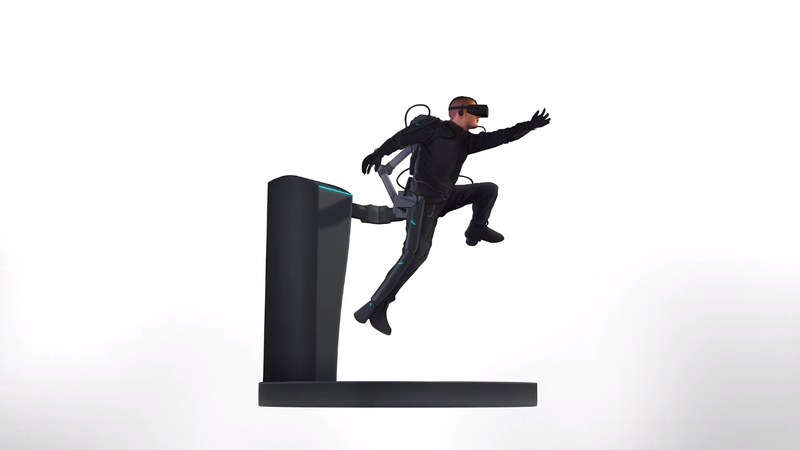 Do you know any other full body haptic suit? Let us know in the comments!